Connect with us on Facebook, Twitter and more to keep in the loop about when next year's events are scheduled. Whether you are looking to go back to school, are a high school student or a parent of a high school student, you will gain tons of information-and have fun-at these events! 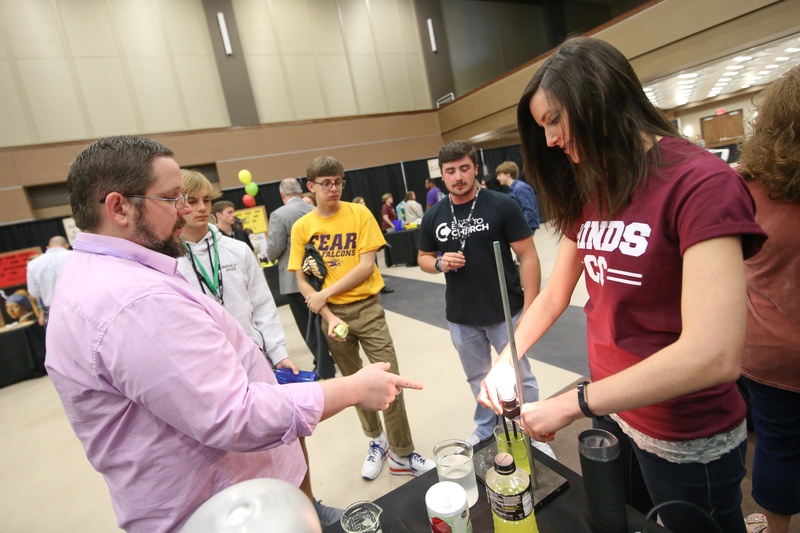 While these spring events have already finished for the semester, our Admissions folks are always ready to help you get ready for your Hinds adventure. 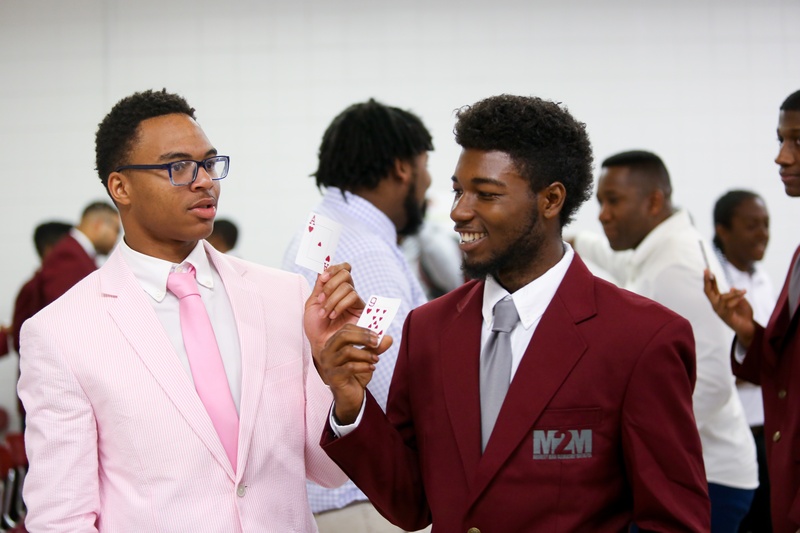 Look for fall and spring opportunities to visit Hinds. 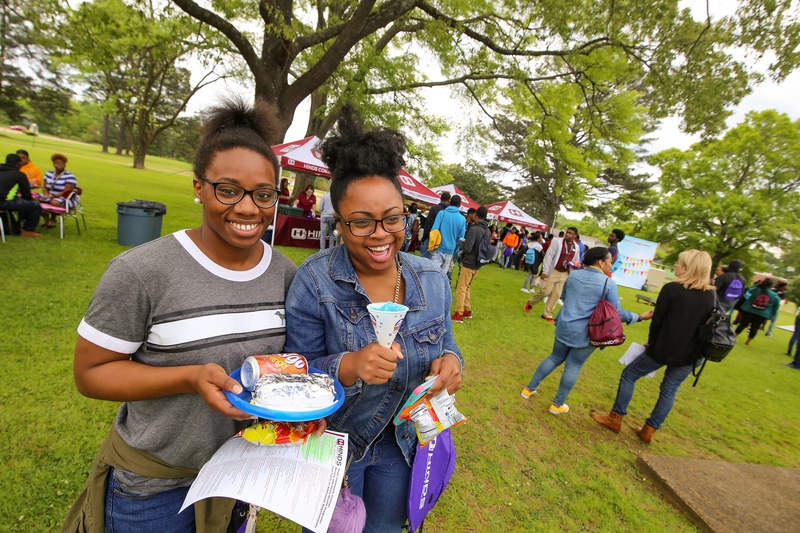 Grabbing snow cones, hot dogs and more at Jackson-Academic Technical Center's College Carnival. 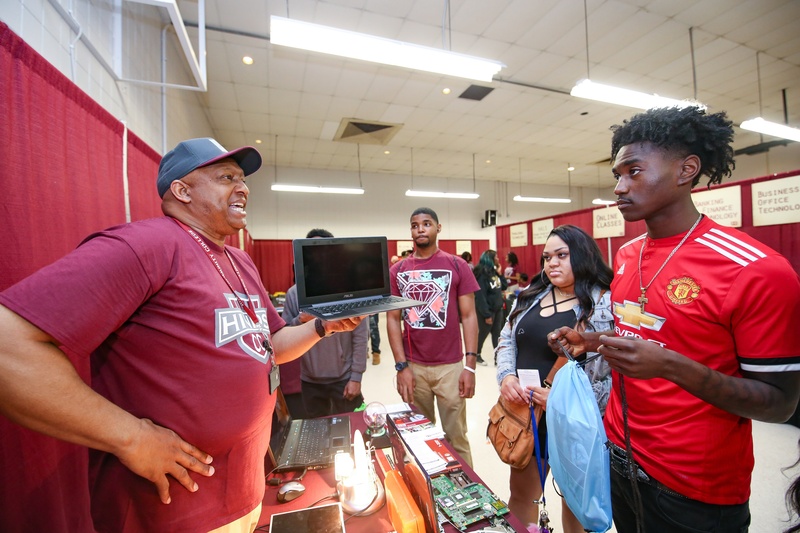 These events are a fantastic opportunity to learn about everything Hinds Community College has to offer you or your child. You will get help with applying to the college, getting registered for classes and applying for financial aid. You can explore all the academic and career technical education options available to you. 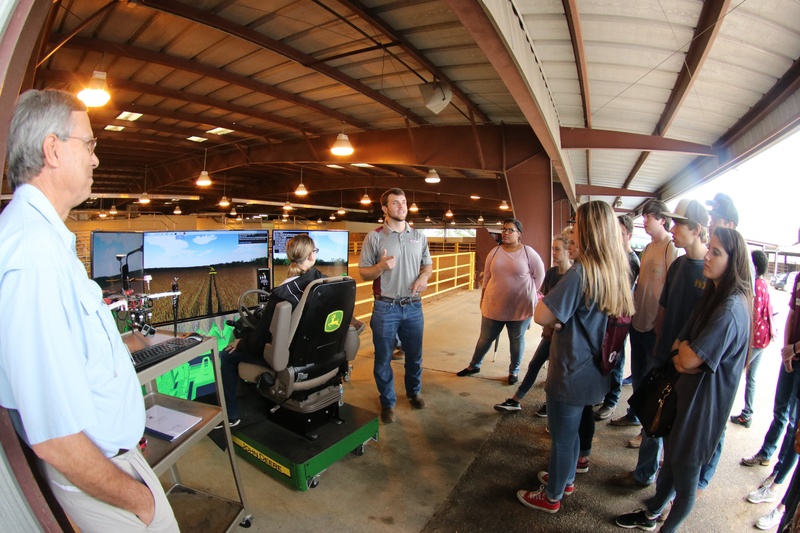 Not to mention fun games, awesome presentations and demonstrations, chances to win free Hinds merchandise and all the popcorn and snow cones you can eat! 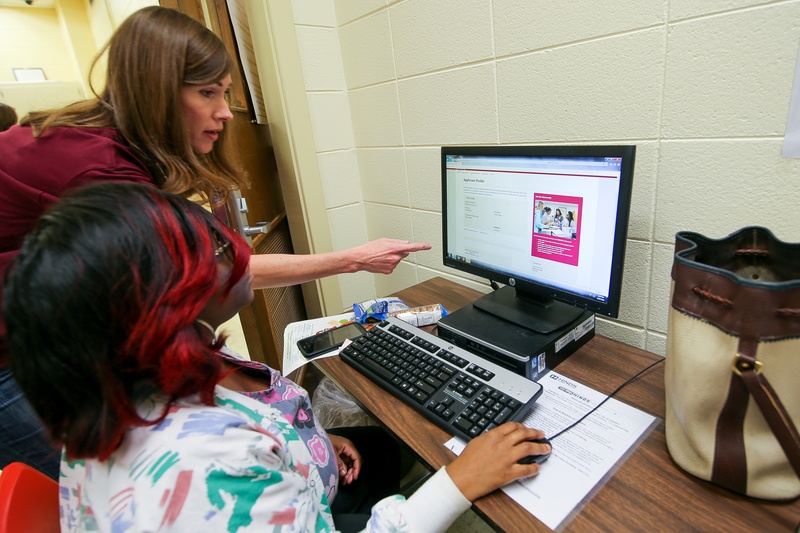 A new student gets signed up for classes at the Vicksburg-Warren Campus Spring Sign Up Day. at the Rankin Campus College Day. 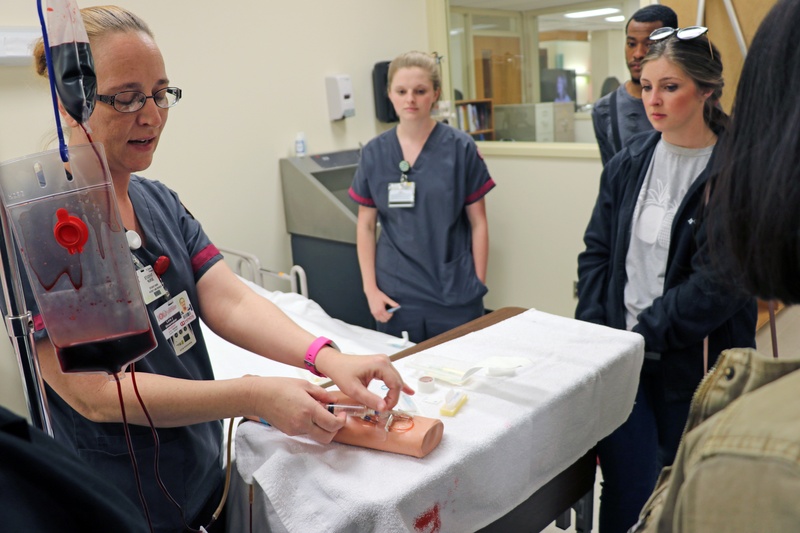 Always dreamed of a career in nursing? 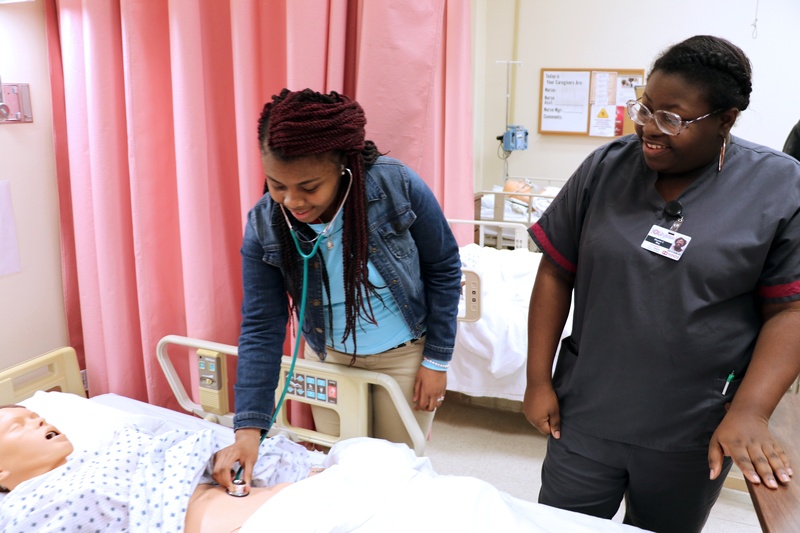 Don't miss the Jackson Campus-Nursing/Allied Heath Center Showcase. You'll get to tour labs with hands-on activities. 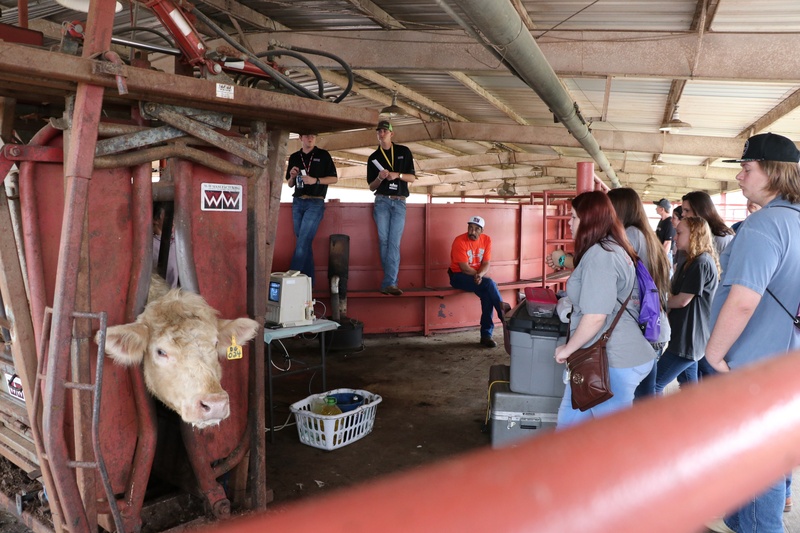 Interested in all things agriculture? 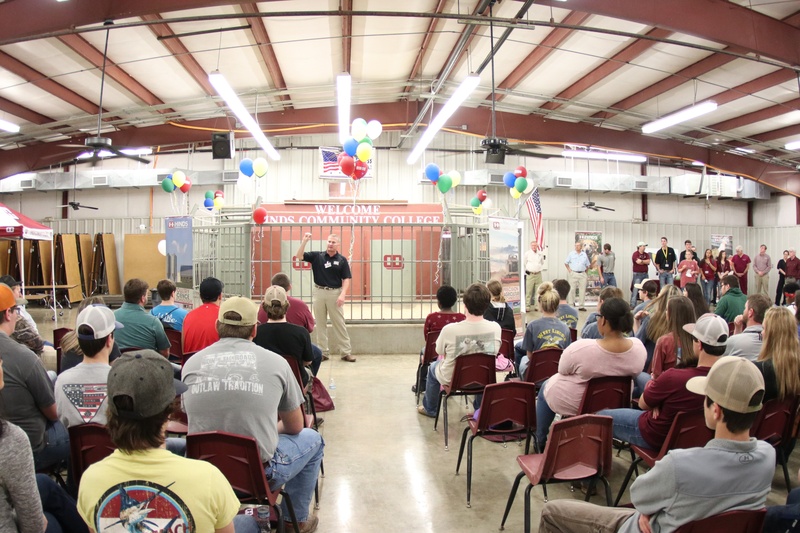 Check out our Ag Expo, held at the McKenzie Arena on the Raymond Campus. 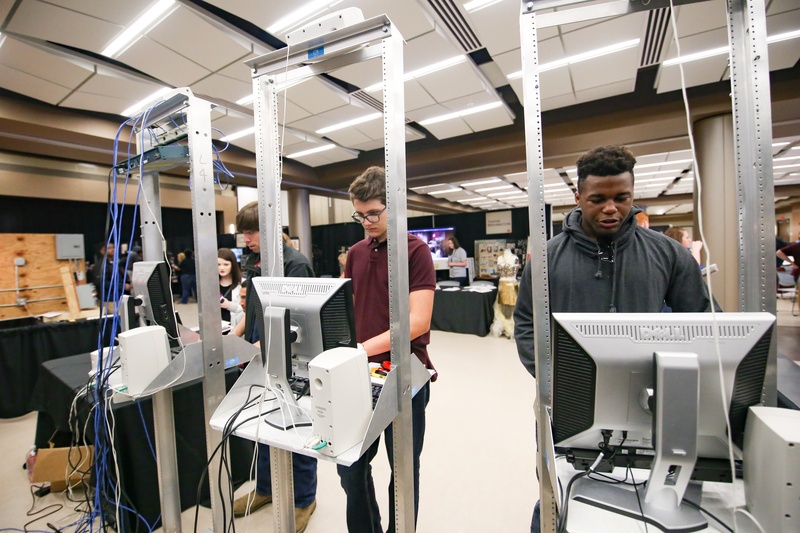 Head over to the Jackson Campus-Academic/Technical Center to learn about all the programs offered and special opportunities like the M2M program. Registration for Summer and Fall 2018 classes is open. Click here to get started. We can't wait to see you at Hinds!